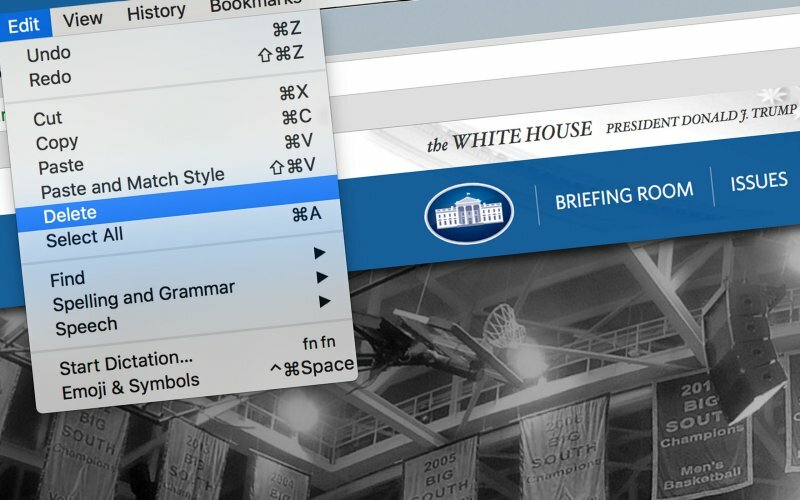 Trump’s campaign website was more robust, featuring pages on a variety of issues and including press releases related to the black community, like “DONALD J. TRUMP’S NEW DEAL FOR BLACK AMERICA.” Now the words “black” or “African-American” do not appear once in any policy sheets on WhiteHouse.gov. 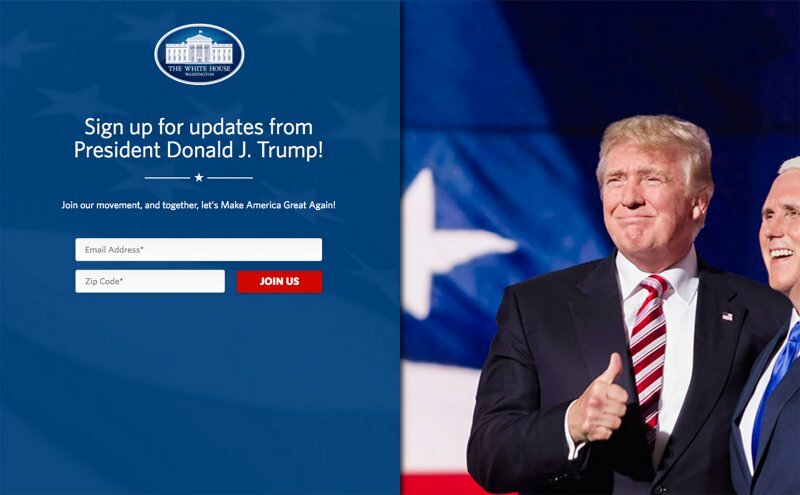 In contrast, President Obama’s WhiteHouse.gov page on his first day in office featured a slate of issues he campaigned on; Trump’s White House page doesn’t even have a policy page on his signature campaign issue: immigration. WhiteHouse.gov isn’t the only part of the executive branch unfilled: hundreds of appointments have still not been named and the Trump transition team announced Thursday it would keep 50 essential State Department and national security personnel.